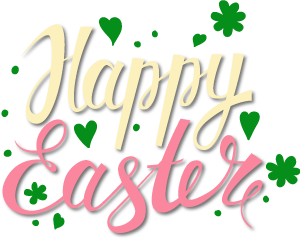 In this issue, you are invited to participate in the Eggstravaganza Easter Giveaway! 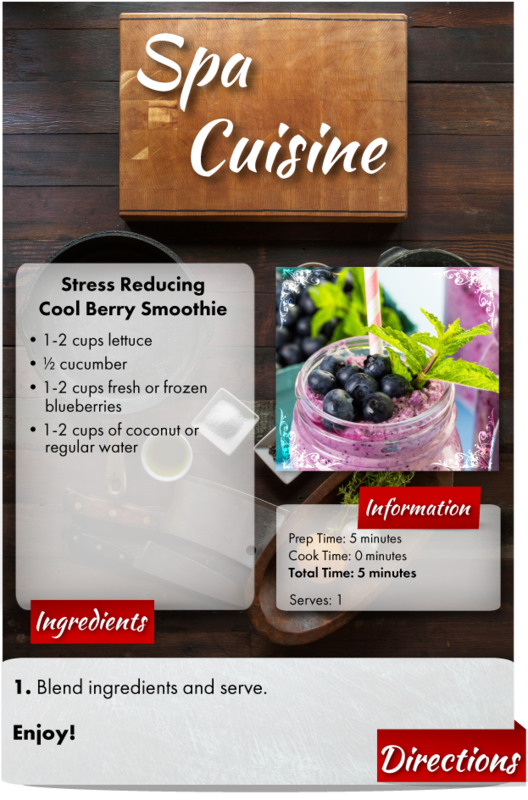 Also, check out the De-Stress Recipe and read the Featured Article to discover how to avoid stress in your life. 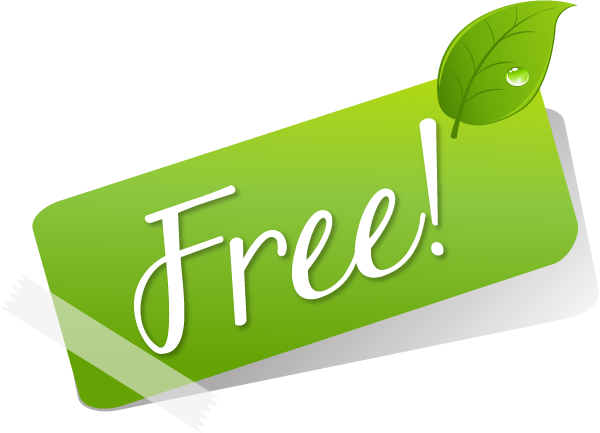 Reserve a service of $100 or more this month and receive a FREE Skin Care Sample! Join us at the Jane Iredale Lunch & Learn. class featuring the NEW Spring Collection! fuller face with collagen stimulation. attend this Sculptra Lunch & Learn event! 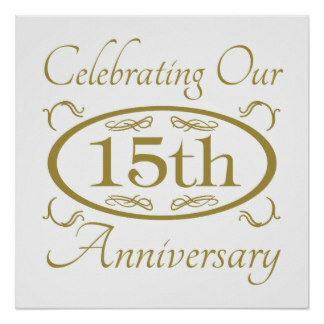 We are Celebrating the 15th Anniversary of Botox! Schedule your appointment for today or prepay. Like us on Facebook to see the Anniversary Pricing! Join us to see how the newest trend of Micro Botox can shrink your pores, help reduce fine lines and reduce oil production. 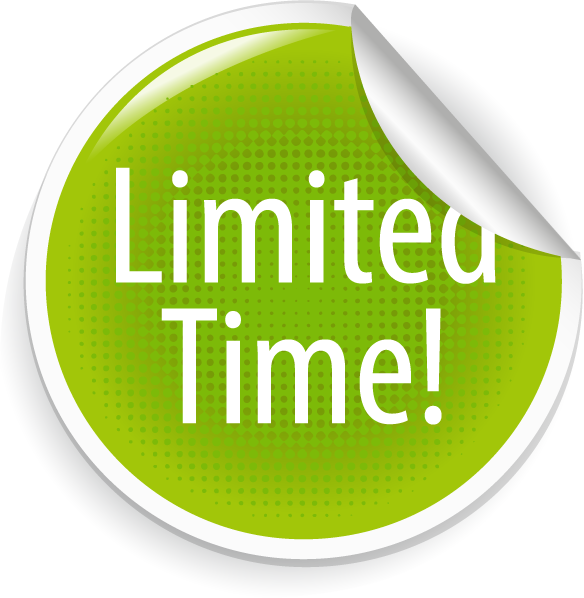 Enjoy lunch, a live demo and special pricing! stubborn fat under the chin or in the bra area. Bring a friend and receive a FREE Gift! RSVP today! 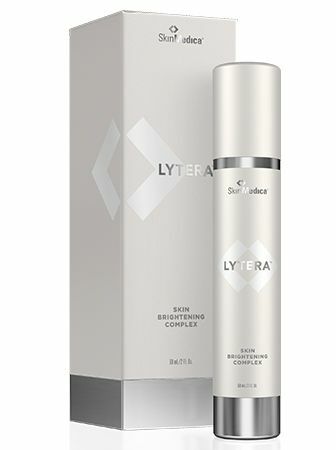 Purchase a Lytera Skin Brightening Kit and receive a FREE Laser Facial! 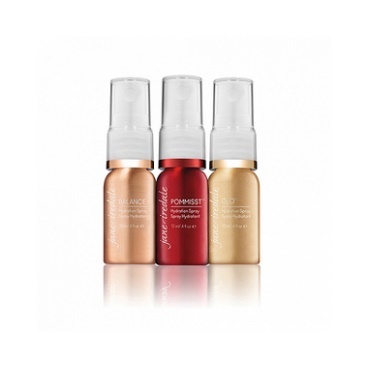 Purchase $100 in Jane Iredale makeup and receive a FREE Mini Hydration Spray of your choice! Look more youthful and rejuvenated this spring with these fillers! 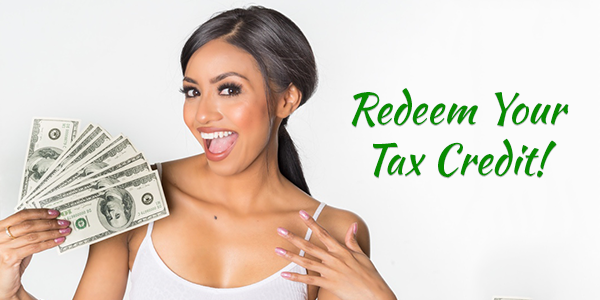 Purchase a syringe of filler and 20 units of Botox and receive an INSTANT $100 BD Rebate! Venus Viva can now reduce the appearance of stretch marks. 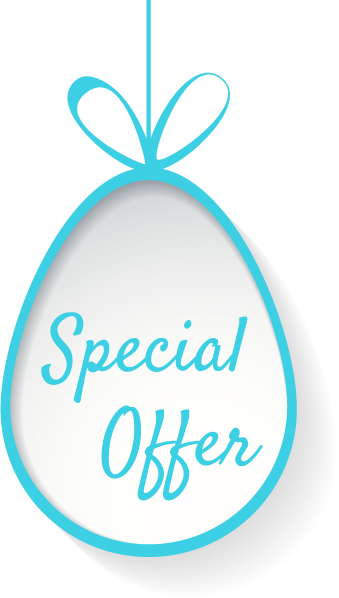 Purchase a package of 4 treatments and receive $500 OFF! Tired of cellulite? 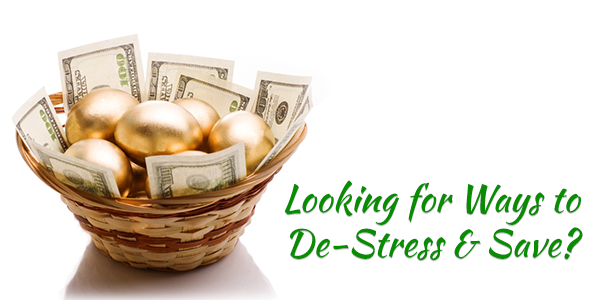 Venus Legacy can help. we will treat your buttocks for FREE! Are brown spots, fine lines, wrinkles or other concerns about your complexion causing you stress? At-home skin care and regular facial treatments sometimes aren’t enough to keep your face looking fresh and radiant. We offer a range of chemical peels to help remove dull, dead skin and reveal the younger, brighter skin beneath. Chemical peels come in a variety of treatment strengths: light, medium and deep as well as customized combinations. The best part? They require little to no downtime and offer impressive beautifying and anti-aging results! 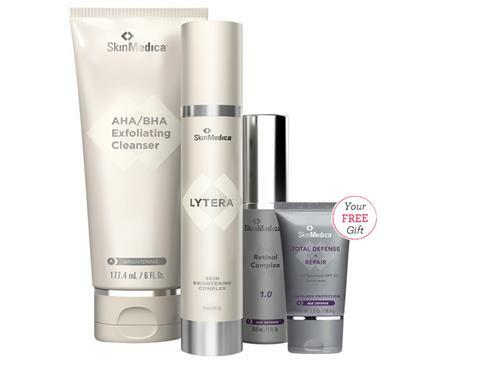 Purchase 3 Peels and receive a FREE Lytera Skin Brightener! Is Your Skin Dull & Dry? Bring back your skin’s health with a PRP treatment! The PRP Facial will restore your skin to its healthiest state by removing impurities and replenishing your skin with essential nutrients! Loved by the medical community, beauty editors and celebrities alike, the Platelet Rich Plasma resurfacing procedure is an incredible non-invasive treatment that utilizes award-winning, patented technology to detoxify, rejuvenate and protect your skin. It delivers immediate results & long-term benefits without downtime or irritation! 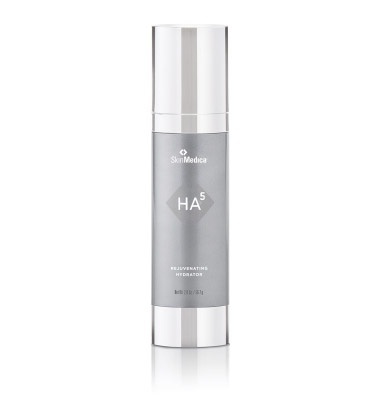 Reserve your appointment today and receive a HA5 Hydrator Sample! Are you noticing sagging skin under your chin? 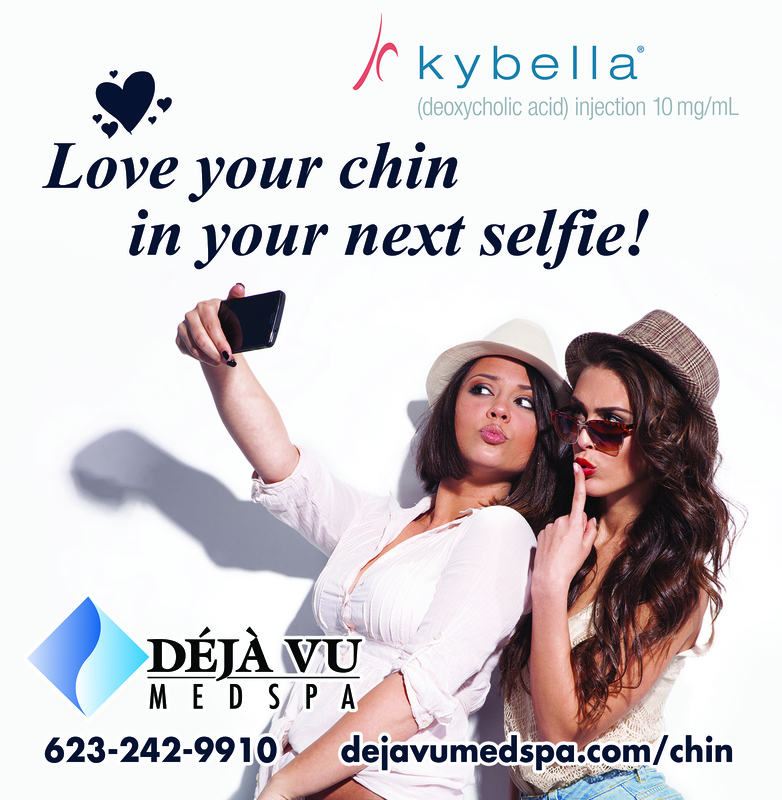 Experience KYBELLA™, the first FDA-approved non-surgical injectable for reducing moderate to severe fat on the upper neck, otherwise known as a “double chin. When injected, it destroys fat cells under the chin, which are reabsorbed by the body leaving the skin substantially tighter and the jaw more contoured. The procedure is non-invasive with minimal downtime or recovery required. Most treatments last between 15 and 20 minutes. (spaced at least one month apart). Receive a $100 Brilliant Distinctions Rebate when you purchase two (2) KYBELLA™ treatments! Your name will be entered each time you receive a service. 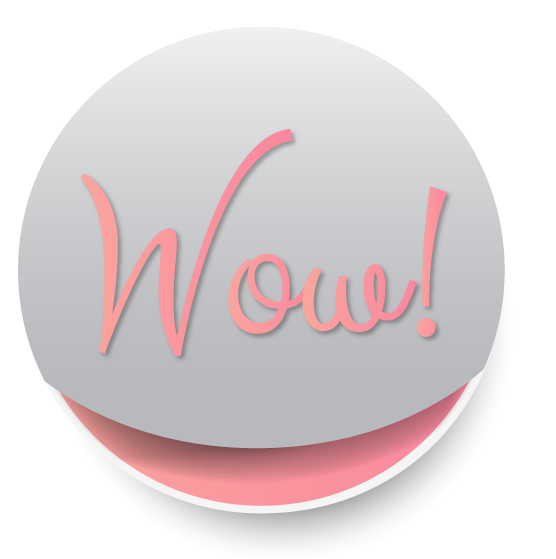 The more you visit, the more entries you’ll receive! Winners will be posted on Facebook. Like us to follow the Giveaway! Has extra weight around your tummy or thighs been stressing you out lately? No matter how active you are, there can still be troublesome areas on the body. If you have been trying so hard to tame those parts, but cannot see the result you are looking for, then a non-invasive procedure might help. 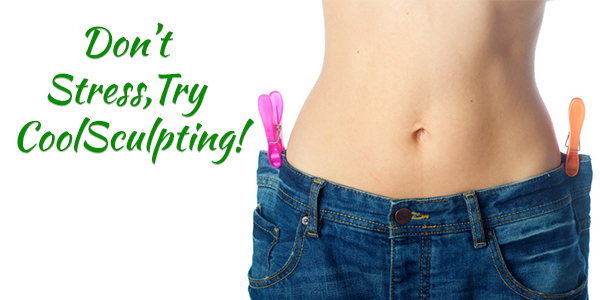 CoolSculpting is also known as cryolipolysis. It is a method of freezing fat. It is a non-invasive substitute to liposuction. The procedure is fast and pain free and it can provide the results you desire. Coolsculpting can provide amazing results without the worry of incisions, infection, pain, and downtime. Many patients prefer the non-invasive approach to body contouring. Zeltiq Aesthetics is the name behind the CoolSculpting cryolipolysis process. The procedure was approved by the FDA for the flanks, thighs, arms, chin and tummy. A skin protective gel pad is applied to the skin before the applicator is applied. The fatty area is then cooled for 35 min to one hour per treatment area. The body removes the broken fat cells and the skin tightens over the next eight weeks. We can help you feel more comfortable in your own skin with Coolsculpting. Buy 2 treatments and get one for FREE! Hurry and try it today before our price increase in May. Reserve your appointment today with a Deja Vu Med Spa professional!